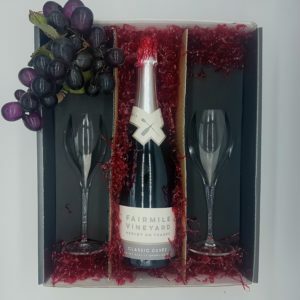 View basket “Fairmile Vineyard Classic Cuvée Sparkling Wine and Chocolates gift pack” has been added to your basket. Champagne Gardet, Chigny les Roses, France. 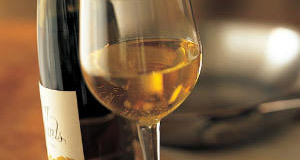 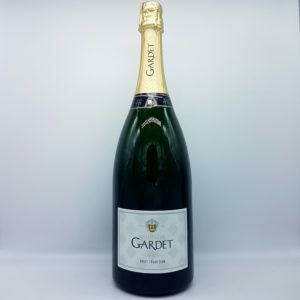 This is Gardet’s best Champagne, made mainly from Chardonnay,(at least 2/3) but also Pinot Noir grapes, which are carefully selected from the very best grapes of the year. 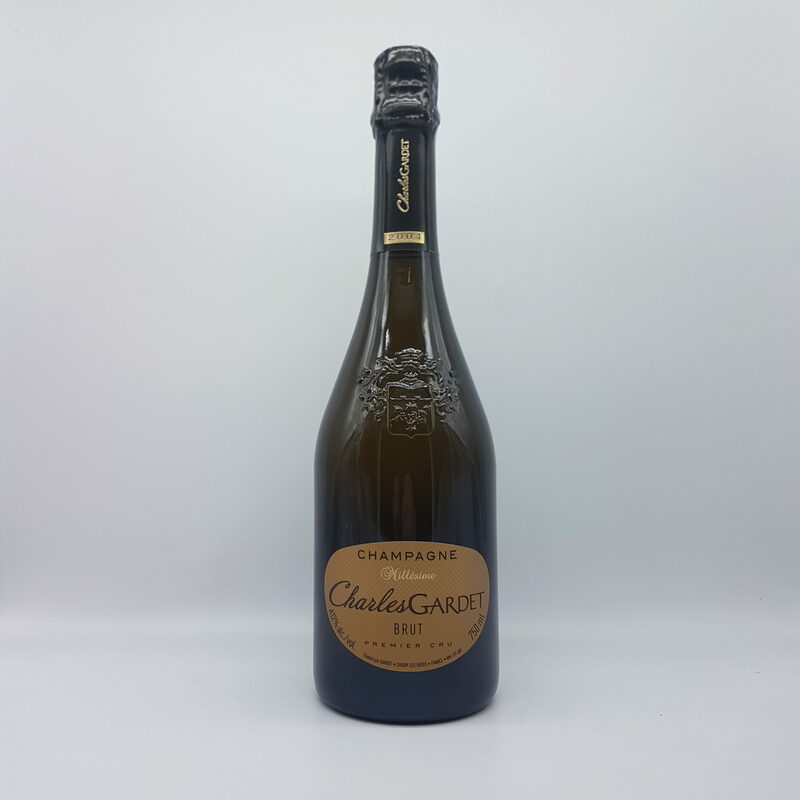 This exceptional cuvee was first produced in 1995, as a tribute to Charles Gardet, founder of the house in 1895. 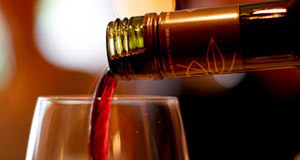 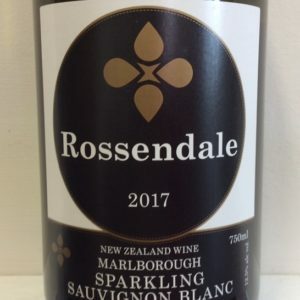 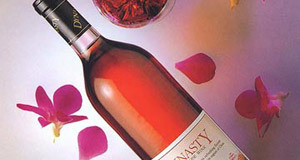 Delicious in taste, with rich fruit flavours and perfect balanced acidity, enjoy as an aperitive or all the way through a meal.